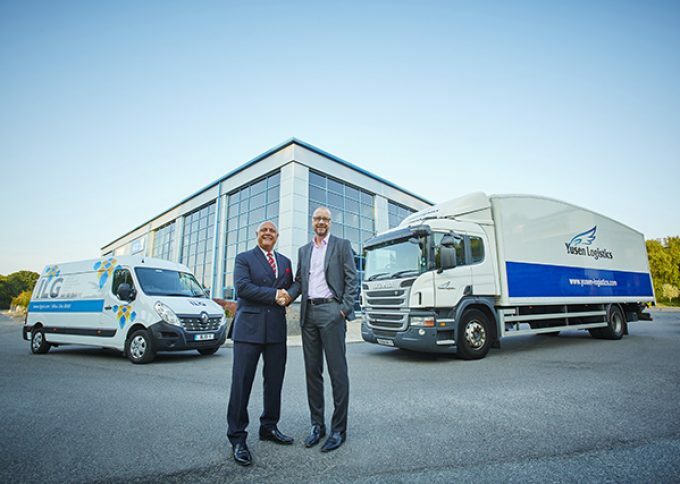 Yusen Logistics UK has boosted its e-commerce capabilities with the acquisition of delivery and fulfilment specialist ILG. The deal will boost its UK revenues by 12% and help propel Yusen into the top-10 UK logistics providers. 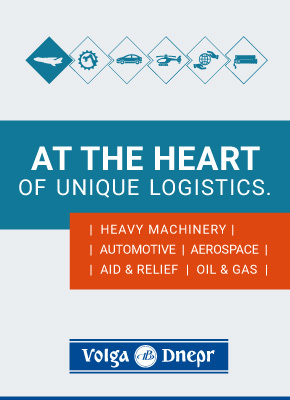 ILG specialises in e-commerce warehousing, fulfilment and delivery and has specific expertise in fashion and beauty. In the past 10 years it has quadrupled its facilities and now has 17,500 sq metres of warehousing and some 220 staff. The acquisition will give ILG’s 700 customers access to Yusen’s end-to-end international supply chain services, customs brokerage and cross-border logistics, as well as another 700,000 sq metres of warehousing across Europe. The acquisition, completed yesterday, will also help Yusen compete in the UK’s fastest-growing sector, e-commerce. “This acquisition reinforces our commitment to continued investment in the UK and we’re delighted to be joining forces with ILG,” said Andy Fitt, managing director of Yusen Logistics (UK). Yusen said it did not envisage any changes in management and did not mention staff cuts. ILG managing director Mike Stephenson said ILG’s customers would enjoy “enhanced services” and the deal would give them a “huge opportunity”.